The Bayelsa state governor, Hon. Seriake Dickson was joined by his Delta State counterpart Senator Dr Ifeanyi Okowa, on Wednesday in the state, canvassed for efforts to curb infant mortality and morbidity rate in the country. The duo made the call at the launching of Bayelsa State Safe Motherhood Scheme at Yenogoa, Bayelsa State. Governor Okowa, who was the special guest at the occasion said, “the programme we are launching today is a very laudable programme for the fact that the pregnant women are exposed to the state health insurance scheme and will be paid; this is very noble”. “The narrative about Nigeria when it comes to mortality rate is not very good,” Governor Okowa said while calling on the Federal Government to release fund for the full implementation of the National Health Act as such would enable the state governments to release their counterpart funds for health facilities to easily beat the reach of the people. 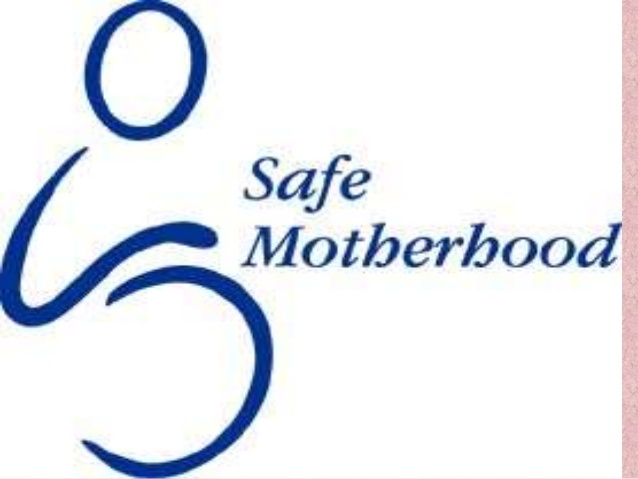 Governor Dickson had in his address, observed that the launch of the Safe Motherhood Scheme was very important for the health of mothers and child. He disclosed that, “a number of the causes of death that we attribute to all sorts of things are attributable to lack of knowledge, we need to enlighten our people; we are giving N3, 000 allowances for every pregnant woman in Bayelsa State but, it is compulsory you (pregnant woman) have to register in recognised medical centre; once test confirms that you are pregnant, you are entitled to N3, 000 maintenance allowance every month”. Chairman of the occasion, Alhaji Kabiru Turaki, former Minister of Special Duties, said Governor Dickson has restored the confidence of the people of Bayelsa State in governance; he commended the governor for developing critical infrastructure in the state.